Full disclosure. I’m an atheist, my brother is gay, I spend most of my weekend drunk, and I worship sport, so I tick a few of Izzy’s hell-bound boxes. I also have several devoutly religious mates, and believe Australia should be a land of religious freedom. I do believe in freedom of speech, however, that does not result in freedom from ramifications. 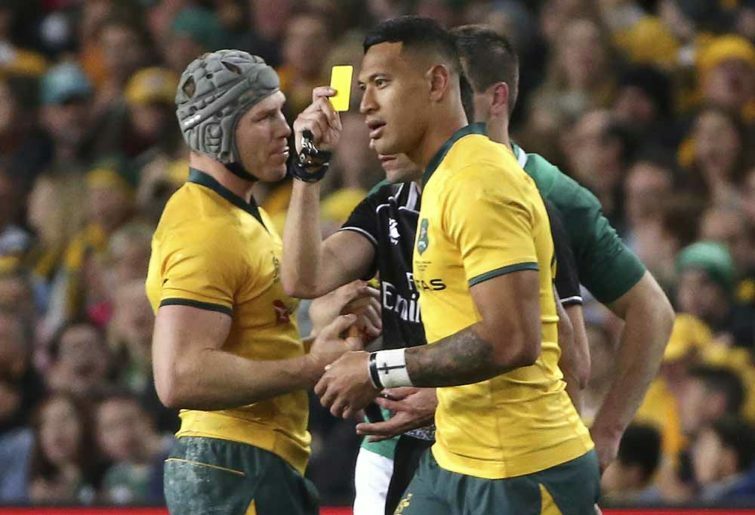 Caveats over, here are the three reasons I believe RA should come down heavily on Israel Folau. Now I don’t believe this is the most important, as I am a little more emotionally biased when it comes to the topic, but it’s a blatant and irrefutable issue. There is most likely going to be backlash from existing sponsors wanting to distance themselves from Izzy and these types of messages. Let’s look at the Wallabies major sponsor – Qantas. 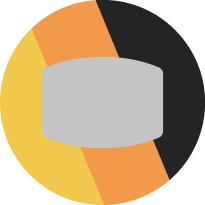 On Twitter, they are the ‘Qantas Wallabies’, with the logo is slapped across the gold jersey. Meanwhile, Qantas are one of Australia’s most inclusive hirers. Qantas has strong LGBTI connections, their CEO is openly gay. It’s not hard to imagine that they may not want their brand on the chest of a bloke posting that all gay people are going to hell. I’m sure they would be able to find a replacement sponsor should Qantas deem this to be enough, but I daresay from a branding position, there may be fewer takers, and with a fewer dollars. I’ll admit, I’m in marketing and the bulk of my time spent with HR has been from organising work piss-ups. Again, I’m headed to the bad place. Whilst the world of professional sport is a unique one, RA is an employer which holds its employees to a code of conduct. If I were to wander the halls of my office with similar statements of condemnation, the next EOFY party would be organised by Jenny from accounts, as I believe I would be bounced from the office rather quickly. 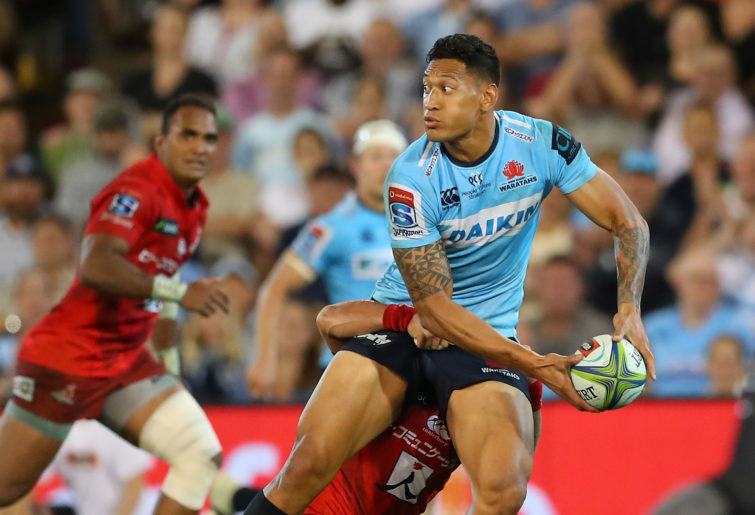 It is not about hamstringing Folau’s right to religious freedom, as it is about having a harmonious work environment. I often wonder what David Pocock thinks of Izzy’s comments, given Poey’s history of calling out of homophobic slurs on the rugby pitch. Kids will naturally look up to their sports heroes as role models, which admittedly can be fraught with danger. The excuse “I didn’t sign up for being a role model”, is a load of s*** given the salaries and expectations on their engagement. Australia has a proud gay rugby culture, with Aussie sides taking out six of the last seven Bingham Cups (shout out to my cousin, George, who plays for the Sydney Convicts). I believe Izzy’s actions show a lack of empathy to any young Australians who would feel attacked by his posts. I know many people who struggled with their own sexual identity at a young age, and if they were to hear such disparaging comments from their idol, well it can have untold impacts on their mental health. Yes, as a proud Christian man he deserves to be able to be a strong role model for young Christians, too, but I put it to him, that it doesn’t need to be done by vilifying and condemning gay people. They aren’t mutually exclusive. Fwoar, there’s my six cents, two for each point. 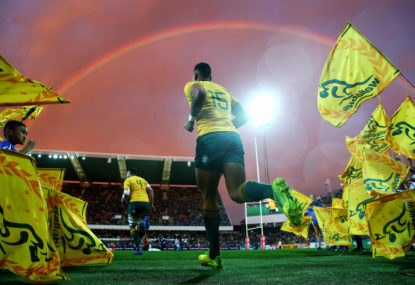 It’s an emotionally charged issue, however, as it’s Groundhog Day for Rugby Australia, they may need to make a bold, rational decision.